When my 18-year-old son recently had his wisdom teeth removed, I joked that this was his rite of passage. “Some people fast on mountains or get covered in fire ants,” I said, recalling documentaries I’ve seen about how other cultures initiate adolescents into the world of adults. “We take out wisdom teeth.” For most in our contemporary, Western culture, there is no rite of passage between youth and young adulthood. Getting a driver’s license might count, or going to college. But what if parents intentionally set out to create a series of challenges and experiences to not only mark but prepare young people for this significant passage? 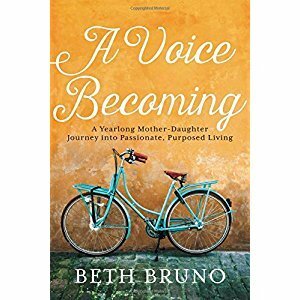 That’s what author Beth Bruno did with her 12-year-old daughter, Ella, a journey she chronicles in her new memoir, A Voice Becoming, a Yearlong Mother-Daughter journey into Passionate, Purposed Living (Faith Words, 2018). As a young adult, my New Year’s resolutions often involved reading through the Bible in a year or praying for a prescribed number of minutes or hours – Yes, hours! – per day. 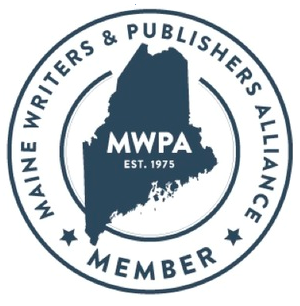 Inevitably, I fell short, as did my resolutions to drop a certain number of pounds, exercise for a certain number of hours, or finish writing a certain-length manuscript. As lofty as such goals are, they typically run hard into reality, and reality usually wins. Transformation is often hard, the dramatic change in form or appearance from one phase to another. I’m no butterfly, gracefully shifting from creeping grub to bright-winged wonder. But for me, September is all about change as my two oldest children head to college, another begins high school, and my two youngest ride to school for the first time. After two decades of full-time mothering and nearly as many years of homeschooling, this season is full of transformation. 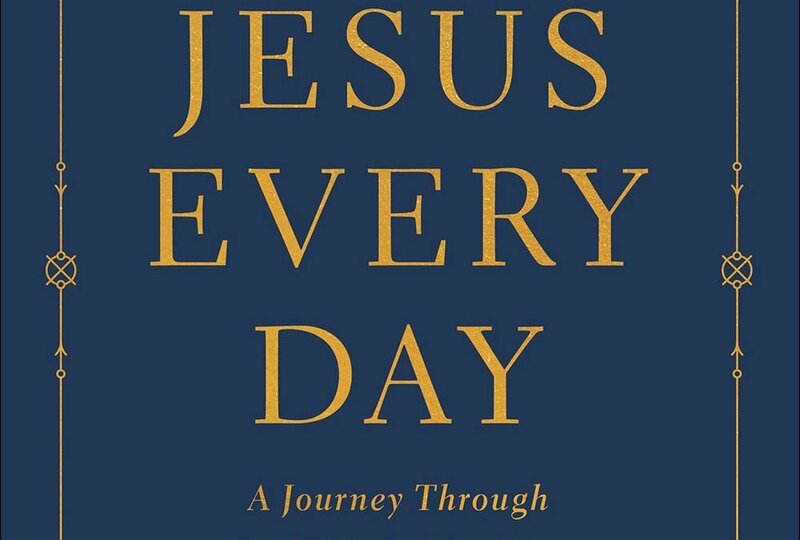 One way I prepared was by reading Everbloom: Stories of Living Deeply Rooted and Transformed Lives (Paraclete Press, 2017), by the Redbud Writers Guild, of which I am a member. Within religious circles, there is a common mythology that as long as you are good enough or have enough faith, God will give you whatever you want. But what about when he doesn’t? That’s the question author Ann Swindell asks in her recently released memoir, Still Waiting: Hope for When God Doesn’t Give You What You Want (Tyndale, 2017). In it, Swindell, a St. Louis mom and college writing instructor, shares her struggle with trichotillomania, an impulse control disorder that causes her to chronically pull out her eyelashes and eyebrows. 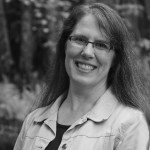 Last summer, at a vibrant Christian writing retreat nestled on a New England hilltop, I met bestselling author and teacher Liz Curtis Higgs. Although I’d never read her books, I sat fascinated as she shared her personal story of brokenness and faith. Best of all, she was funny! Higgs’ words came from a place of hard-won wisdom that helped restore my own broken places. 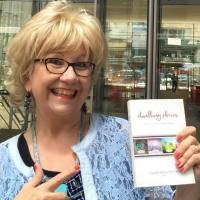 So I was delighted several months later to win a copy of her book, 31 Verses to Write on Your Heart (Waterbrook, 2016). Each chapter focuses on a verse of scripture chosen by more than a thousand women as one of their favorites. I’ve been reading each chapter slowly, savoring one or two a month (and not always in order).